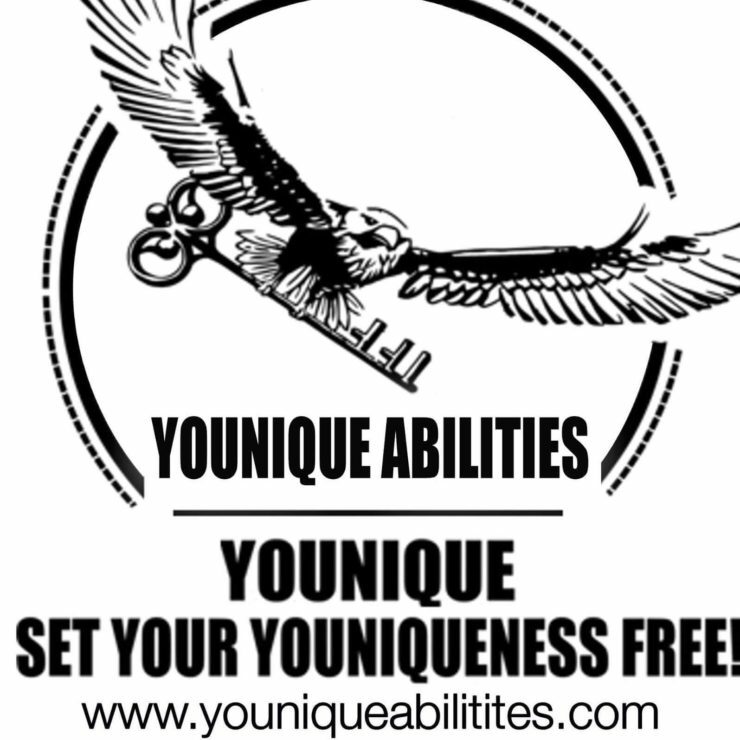 Younique Abilities believes that anyone with a so-called “disability” has a unique ability and can do many great things with a unique ability that they put their mind to, like get a two-year or four-year degree, get your PhD, you can get a job and have a career, or start your own business. You just have to believe in yourself and shoot for the stars. We donate part of our sales at the end of the year to a local Non-Profit organization. Hi, my name is Adam Farris. I am 29 years old and I don’t think of myself as disabled because I have been able to accomplish so much. Maybe none of us are really “disabled”, maybe we are all just different people with unique abilities. The world needs to understand that all of us are alike.